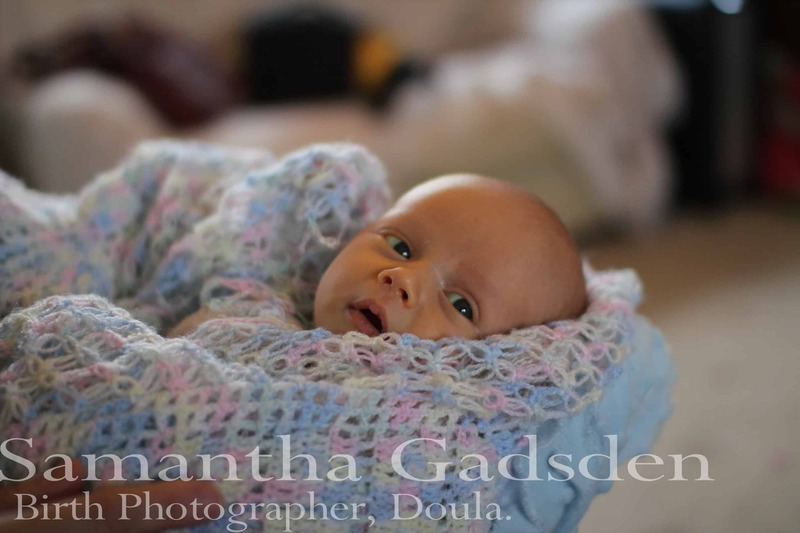 Sam In The Media – Samantha Gadsden, Doula, South Wales. 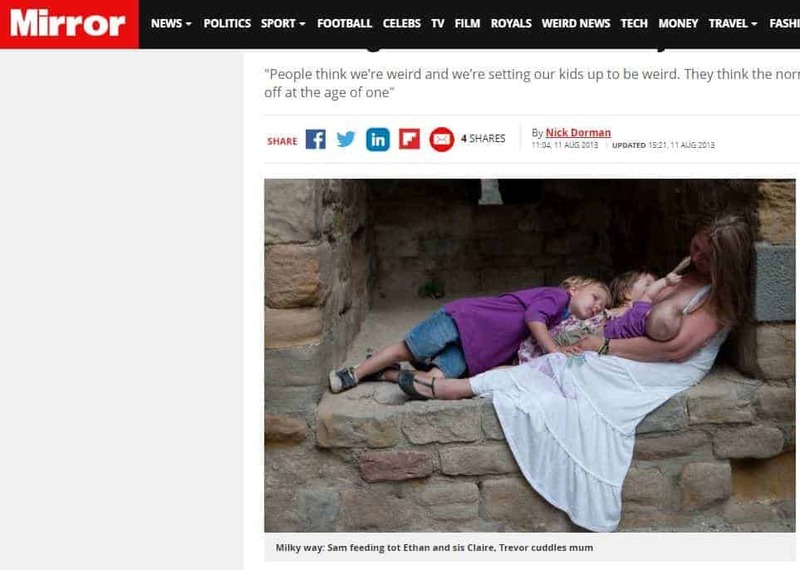 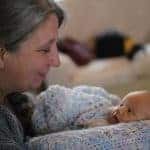 I have to admit to being a bit of a media lover – I have been on local and national radio, The Lorraine Show, in the BBC news and a variety of magazines, promoting positive parenting, tandem feeding, wet nursing and general interest as well as breast feeding and doulaing. 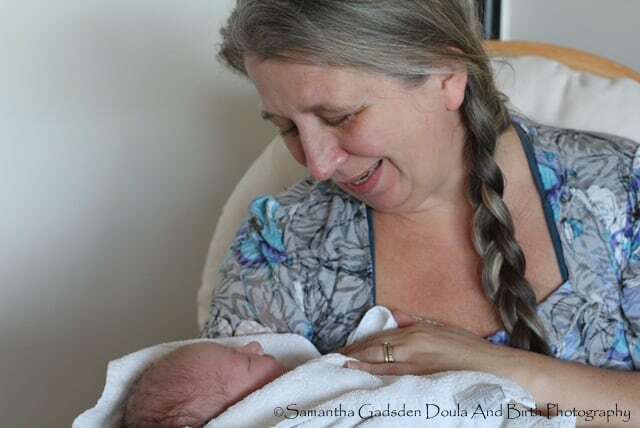 I actually paid for my doula training course with the first ever article I did – was initially going to be in the Sun but ended up in the Sunday People, having been out celebritied by Kate Middleton. I thought using my breast feeding story to pay for my doula training was a really good investment. 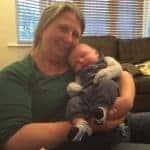 This was before I was brave so I name changed. 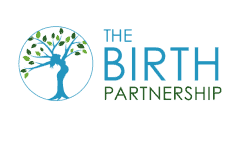 I really enjoy bringing the world of positive and attachment parenting into the mainstream and promoting the work of Doulas and hypnobirthing into the national and local press as well. 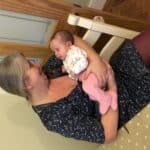 BBC Radio Wales – Speaking on Good Evening Wales about the new Lullaby Trust recommendations on co-sleeping. 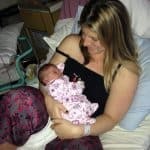 “Major Change In Co Sleeping Advice From The Lullaby Trust“. Samantha on BBC Radio Cymru. 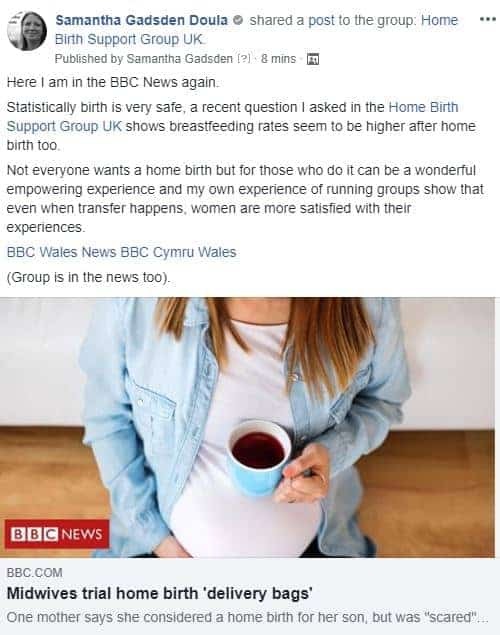 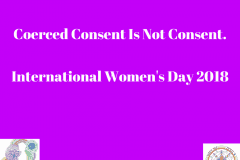 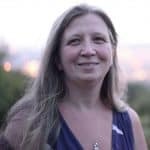 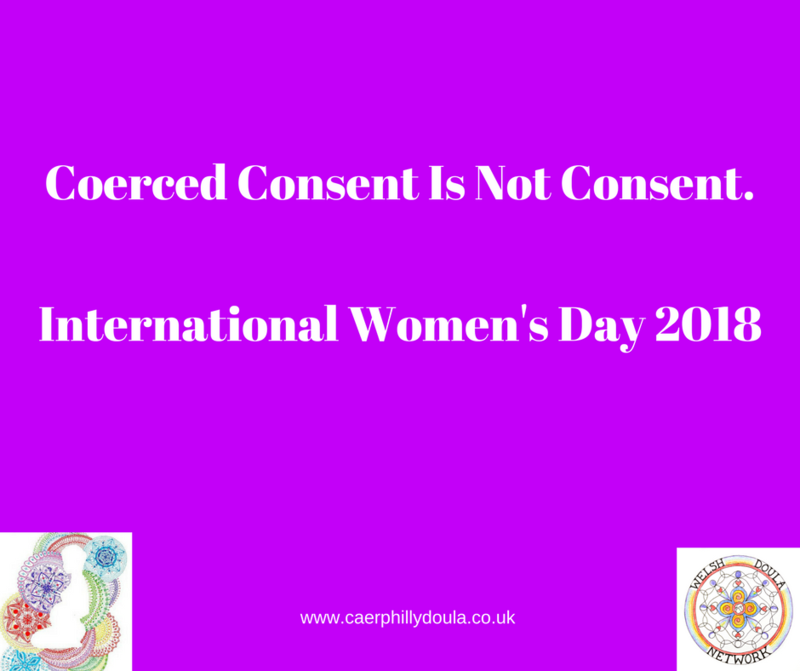 March 2019 – BBC News, they contacted me to seek my views on home birth. 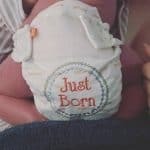 “Home Birth Bags: Community Midwives Trial “Delivery Bags”. 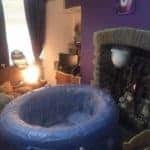 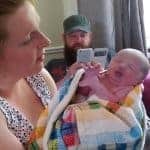 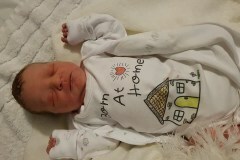 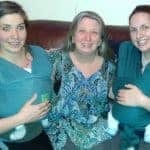 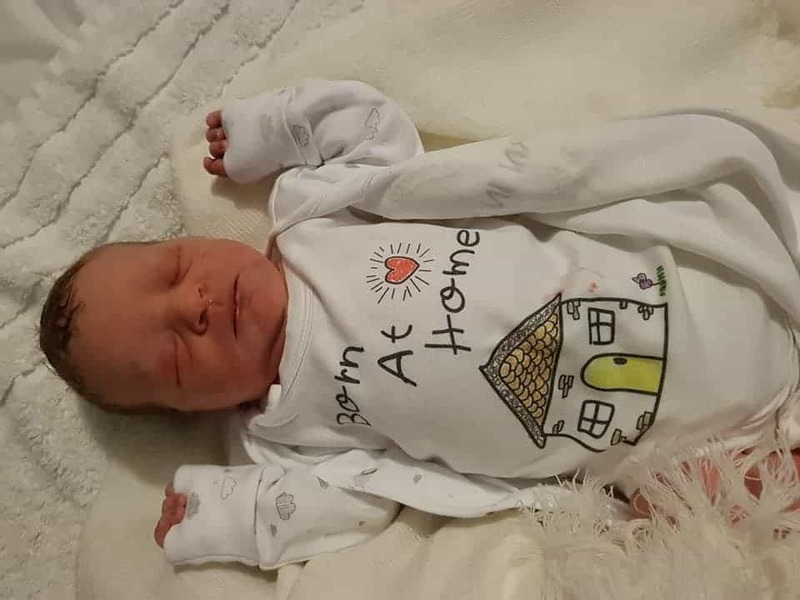 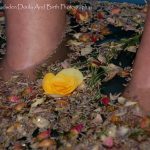 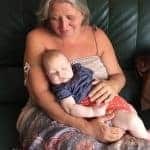 “Caerphilly-based doula Samantha Gadsden, who runs Home Birth Support Group UK and the South Wales Home Birth and Hopefuls Group, said birth was “more pleasant at home”. 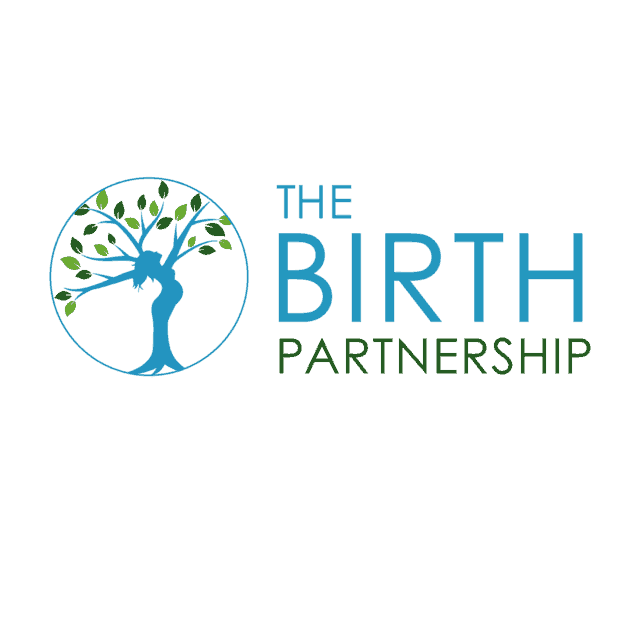 “Anything that interrupts the hormonal flow of birth can lead to changes in the birth. 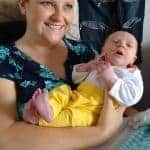 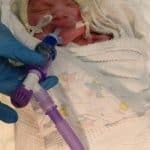 Ms Gadsden, who had two home births, said transfers to hospital were usually needed for more pain relief or labour was not progressing within specified timelines and “life or death emergencies” were rare. 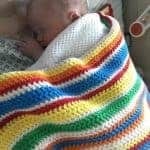 BBC Radio Wales – Co Sleeping. 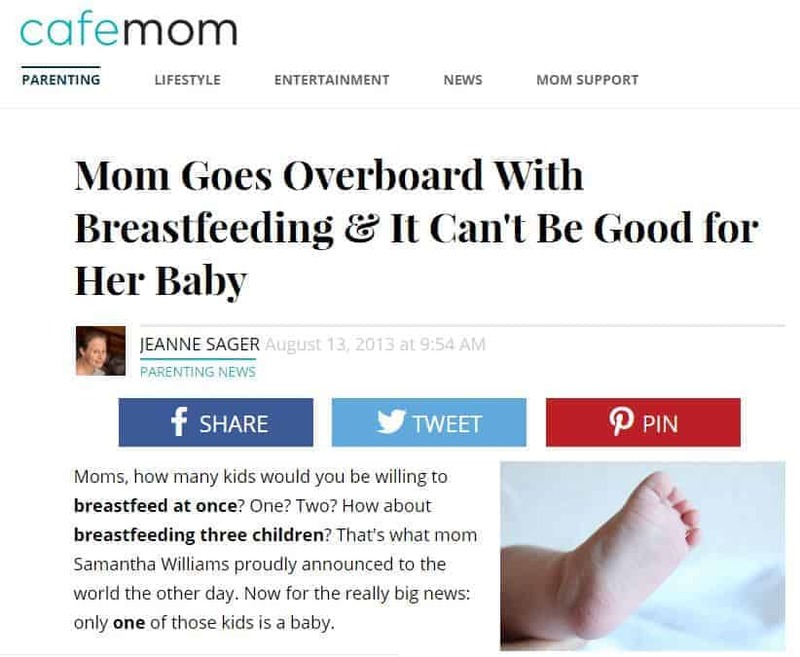 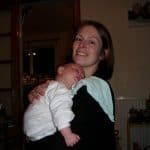 This is the is the sort of thing from Cafe Mum, “Mum Goes Overboard“, because I needed random strangers on the internet to tell me what was best for me and my children – triandem feeding is not for everyone – but these were amongst the happiest days of my life and I wouldn’t change a thing.